Growing up, my family life was centered around Uniroyal Chemical, Inc. The experiences of living in a manufacturing town had a profound impact on my beliefs of what it means to be part of an organization. I grew up listening to a whistle signaling shift changes for the crews twice daily, being an ex-pat family in Rome, Italy when my Dad was transferred, and witnessing the devastating effects of a hostile takeover bid and leveraged buy-out on both the town and my family. As organizations grow or decline, they take along the communities that form inside them – and out. I believe that forward movement is paramount for an organization’s long-term survival. I believe in helping organizations and the people inside them achieve goals and fulfill the promise of their potential. I bring these beliefs to my work, every day. A recognized authority in leadership development and culture change, Lisa Prior has worked for two decades with leaders at all levels, from start-up to Fortune 100 organizations, serving the healthcare, biopharma, biomedical, academic, financial services, asset management, retail, and non-profit sectors. Lisa’s mission as a leadership coach and culture change consultant is to enable leaders to bring out the best in themselves and their people so they create win-win relationships with one another and the organization. Leadership and Executive Coach. Lisa coaches individual leaders and executive teams to crystallize a vision, learn deeply about themselves and one another, and turn these insights into a roadmap of action. Clients achieve the positive change they seek. Change Consultant. Leaders must quickly adopt new approaches as their organizations grow and change. Lisa helps leaders define the culture they need for success, design the organization, and build pools of talent for today and tomorrow to promote innovation and be relevant in today’s volatile and uncertain market. Expert Facilitator. With more than 10,000 hours of expert facilitation experience, Lisa helps senior teams get to the heart of the matter for outcome-oriented, strategically important conversations. Lisa facilitates board discussions, team development sessions, and strategic planning conversations. Keynote Speaker. Consistently top-rated at conferences and keynotes, Lisa’s engaging and highly-interactive sessions on the future of work, leadership, teams, executive performance, and culture leaves audiences with new perspective and practical tools. Lisa’s book on lifelong career development, “Take Charge of Your VIEW: Career Advice You Won’t Get from Your Boss” was released in June 2017 and has been featured in Forbes, The Economist, NBC News “The Take with Sue Connell,” Success Magazine, and iHeart radio’s “CEO Money,” as well as other media. A guide for career-seekers of all levels, the book is enabling leaders and employees to take charge of career self-direction while creating win-win outcomes for themselves and their organizations. Lisa is published in the volume, Research in Management Consulting, and her research summary of career development strategies was published by Boston University’s Graduate School of Management. A lifelong learner, Lisa is a certified executive coach with expertise in numerous leadership assessments and approaches, including the Hogan Assessment, the Leadership Versatility Index, the Myers-Briggs Type Inventory and the Corentus Team Coaching methodology. She spent time in Helsinki, Finland and Lisbon, Portugal, earning certifications in cross-cultural communication and quantitative organizational culture measurement. Most recently, she is studying leadership embodiment with leadership-presence pioneer Wendy Palmer. 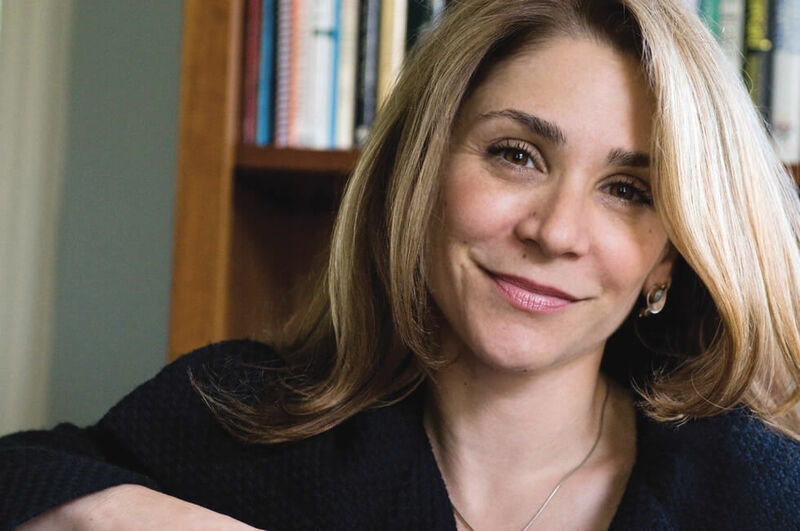 She earned a Bachelor of Arts degree in Psychology from Fairfield University and Master’s Degree in Organizational Development from Boston University and lives in Newton, MA with her husband and two children. She recently completed her first marathon. Prior Consulting works with companies and organizations ranging from start-ups to global enterprises. Below is a partial client list.